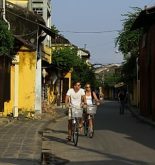 Hoi An is way different to Ho Chi Minh city when it comes to the busy atmosphere, energy, and nightlife. 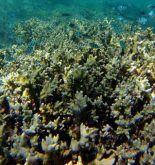 But it doesn’t mean that tourists are not energetic and sleep early at night. Therefore, bars/clubs and nightlife activities are available in Hoi An to indulge those tourists. 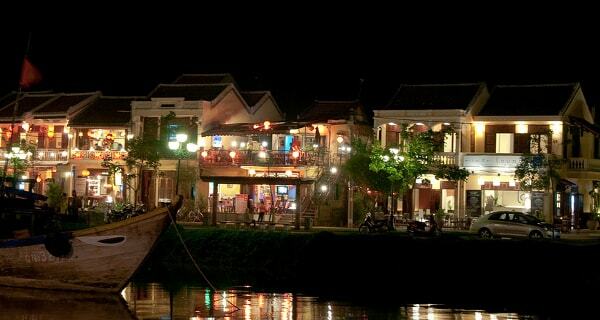 Hoi An nightlife – view from the Thu Bon River. Address: 94 Nguyen Thai Hoc. A twist between traditional Vietnamese interior and modern take of a modern bar is what you’ll found in Q Bar. This bar plays lounge, electronica music with the finest cocktails, mocktails. Address: 88 Nguyen Thai Hoc. The most famous bar in town. Dive bar offers drinks that have been praised by tourists and contemporary chill music that could make your night as chill as possible. Moreover, the prices for drinks here is relatively cheaper than Q Bar. Address: 3 Phan Chau Trinh. Disco, Electro or Hip-hop just aren’t your type of music? Then Guitar Hawaii Hoi An Live Music Bar should be appropriate for you. Let the amicable tune of the guitars, the sweet love songs sing by talented vocalists or the cheerful Hawaiian vibes make your night as pleasing as it should be when you travel. Also, this is the #1 bar in Hoi An rated by Tripadvisor users, enough said right? Location: Alongside Thu Bon River. Western styled bars could be found in any touristy cities. 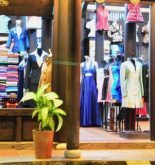 Hence, some tourists prefer to spend their Hoi An nightlife to something that’s unique and exclusive where they visit. This is one of the ideal places for them by the traditional musical performances every night. Besides from the music, there is a hook: participants would have a chance to play a game that similar to lotto or lucky draw. Address: 110 Nguyen Thai Hoc. This bar could serve you well from when you eat your dinner under the sunset to when you probably drunk (about 1-2PM) thanks to wide their services in food and beverages. Furthermore, Tam Tam is settled in a picturesque old building with a balcony to watch the passers-by during your dinner or lunch. And if you are not into any kind of bars or activities above, a coffee shop like Hoi An Roastery should be fine for you. There is a simple reason this coffee shop is included on this list: it offers the best coffee (claimed by many tourists) in town and even Vietnam, along with juices, shakes and pastries. Address: 308 Cua Dai Road. If chilling out isn’t what you looking for, a cooking class lesson might be adequate to you. For 3 hours from 6 pm to 9 pm, you will learn how to prepare and present several of great Vietnamese traditional dishes that none of you local friends could know.